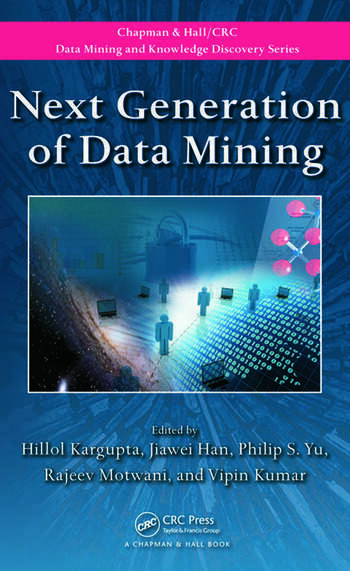 Drawn from the US National Science Foundation’s Symposium on Next Generation of Data Mining and Cyber-Enabled Discovery for Innovation (NGDM 07), Next Generation of Data Mining explores emerging technologies and applications in data mining as well as potential challenges faced by the field. 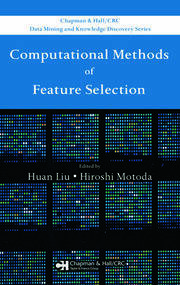 Gathering perspectives from top experts across different disciplines, the book debates upcoming challenges and outlines computational methods. 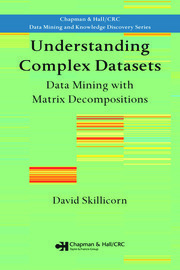 The contributors look at how ecology, astronomy, social science, medicine, finance, and more can benefit from the next generation of data mining techniques. They examine the algorithms, middleware, infrastructure, and privacy policies associated with ubiquitous, distributed, and high performance data mining. They also discuss the impact of new technologies, such as the semantic web, on data mining and provide recommendations for privacy-preserving mechanisms. The dramatic increase in the availability of massive, complex data from various sources is creating computing, storage, communication, and human-computer interaction challenges for data mining. 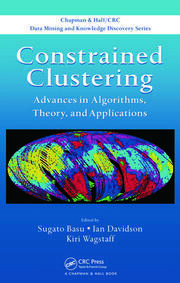 Providing a framework to better understand these fundamental issues, this volume surveys promising approaches to data mining problems that span an array of disciplines. Is Privacy Still an Issue for Data Mining?